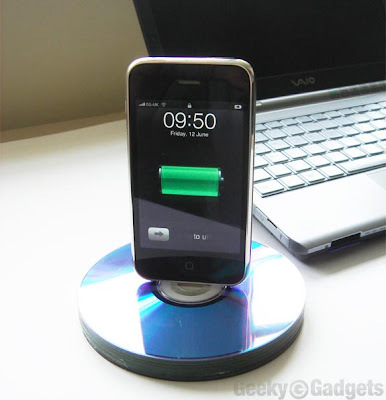 Collection of coolest docking stations for iPhone, iPod, and iPad from all over the world. 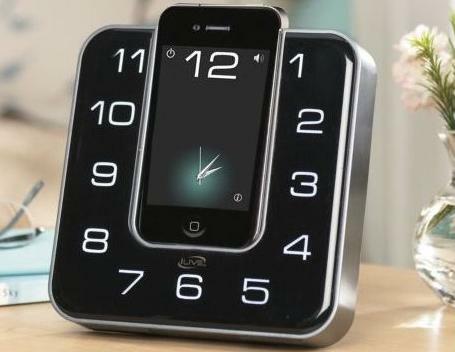 c/dock iPhone Dock: c/dock turns your iPhone into a cool clock, just slide your iPhone into the case and start your favorite clock app. 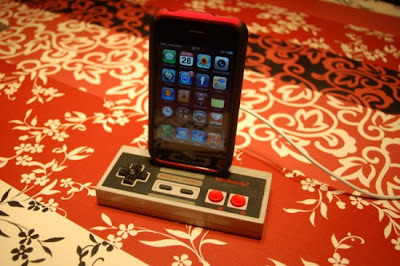 NES Controller - iPhone Dock: A cool and creative reuse for NES controller, turn it into an iPhone dock. Log iPhone Dock: This wooden iPhone dock looks like it has been made from a small log. Telephone iPhone Dock: A retro telephone receiver turned into a unique iPhone docking station/speakerphone system. 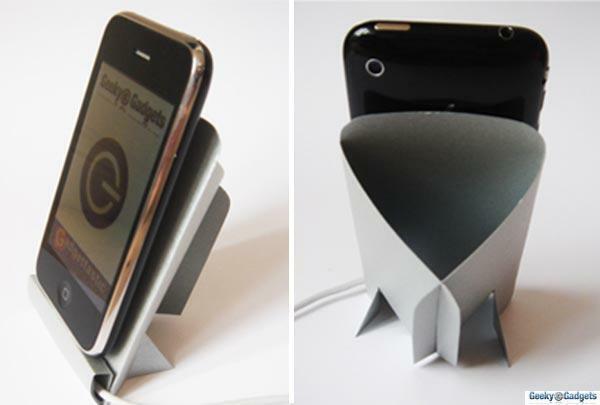 CD iPhone Dock: A creative use for old CDs; turn them into a cool docking station. Coffee Table-iPod Dock: The multimedia coffee table from designer Stephane Thivend, integrates two amplified speakers and an iPod dock. 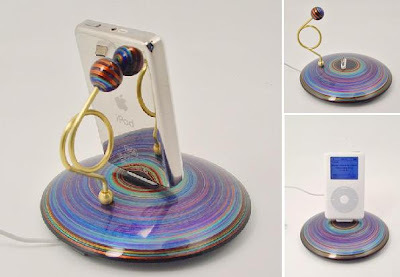 Handmade Colorful iPhone And iPod Dock: This colorful dock is made out of fiber and brass. Executive Office Chair iPhone Dock: Your iPhone works hard for you everyday, and this is a comfortable chair for it to relax. 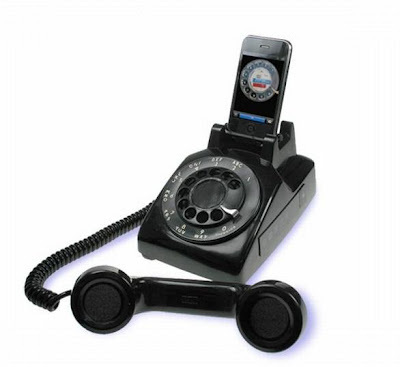 Moshi Moshi's MMo3i iPhone Dock: French designer D Turpin designed the MMo3i, it resembles an old school telephone handset. iStation iPhone Dock: iStation is an iPhone dock that doubles up as a PS3 controller. 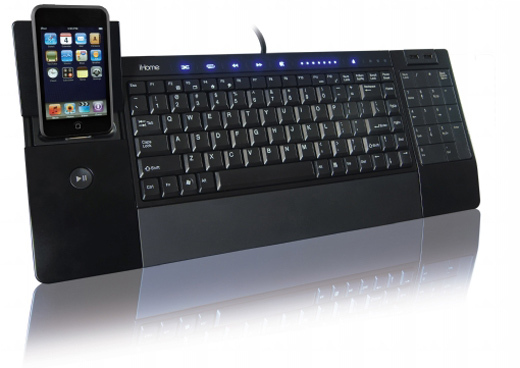 WallDock: Its convenient without any cables. 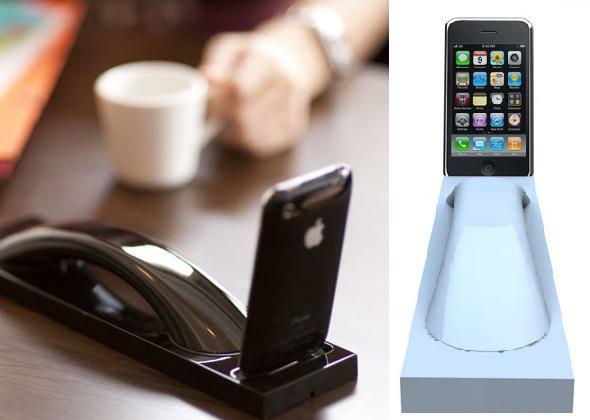 Cardboard iPhone Dock: Simple to make and cool to look; make your own iPhone dock out of cardboard. 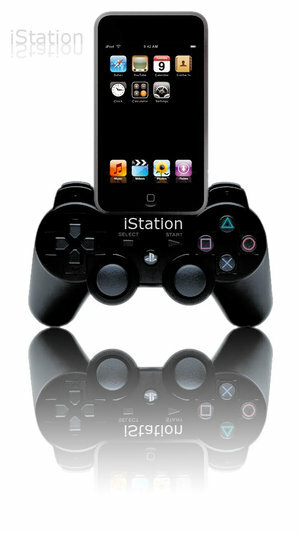 Don't miss to check out "Coolest Docks for iPhone, iPod, and iPad - Part: 1| 2." 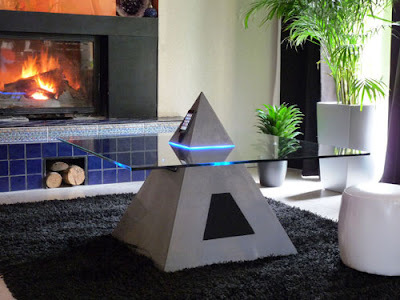 20 Cool and Creative Sofa Designs - Part 3. 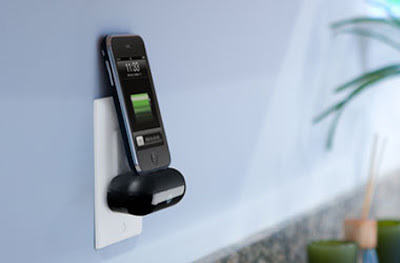 11 Cool and Creative Fridge Magnets - Part 2. 18 Cool and Creative Twitter Inspired Products - Part 2. 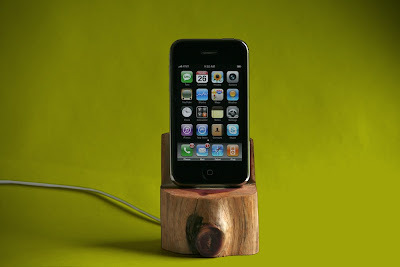 17 Modern Cutting Boards and Creative Cutting Board Designs - Part 2. 20 Unique Kitchen Tools and Gadgets - Part 12. 20 Creative Ski Masks and Unique Mask Designs. 15 Awesome Bottle Openers - Part 5. Creative Lunch Bags and Cool Lunch Bag Designs. 15 Creative Blankets and Cool Blanket Designs. 25 Creative Bathrobes and Cool Bathrobe Designs. 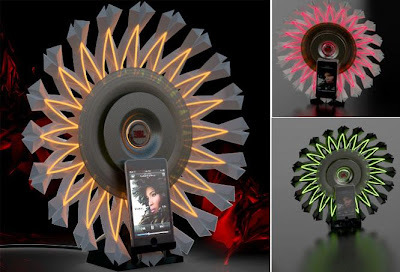 15 Modern Cups and Creative Cup Designs - Part 6.